Where Can I Find The Best Orthodontist In Los Gatos CA? Our team at Nejat Orthodontics specialize in providing our patients with the best and most affordable orthodontic treatment available. If you are ready to receive a healthier smile, a leading orthodontist in Los Gatos CA such as Dr. Nejat and our friendly staff are here to help. Schedule a free consultation with Nejat Orthodontics today! Orthodontists are professionals in diagnosing, preventing, as well as treating many common orthodontic issues. Dr. Nejat is dedicated to creating beautiful smiles for patients of all ages. Although straighter teeth are usually desired for cosmetic appearances, they also increase the functionality of speech, bite, and chewing functionality. Orthodontics is often part of a comprehensive oral health plan designed by an orthodontist near Los Gatos CA. How Does A Los Gatos Orthodontist Provide Straighter Teeth? Braces – combined of brackets, archwires, and elastics, braces are applied to gradually shift teeth into desired positions. Traditional braces are also available with the option of clear ceramic brackets, which provide a more hidden appearance. Invisalign – The Invisalign system is made of clear aligner trays. Clear aligners consist of smooth and lightweight thermoplastic known as SmartTrack material. Invisalign remains removable and undetectable throughout treatment, which has made them a popular choice for many of our patients. 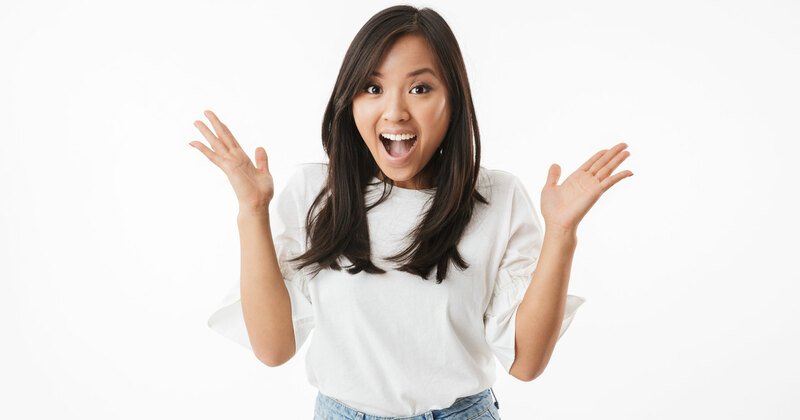 Invisalign Teen – Invisalign Teen works the same way as standard Invisalign, except they feature a hidden indicator that makes an orthodontist aware if the clear aligners are being worn as prescribed. A dentist and an orthodontist work together in the same field and they are actually very similar. However, dentists and orthodontists provide different services, improving oral health and in very different ways. 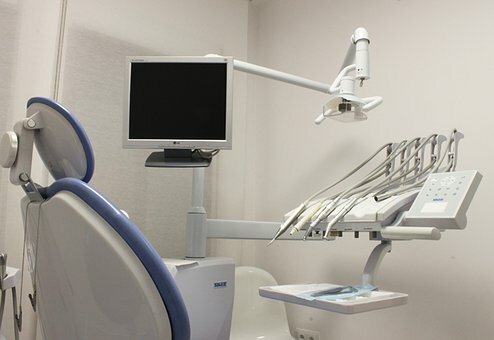 A dentist covers a wide range of oral health issues. However, orthodontics, is a specialization within dentistry that focuses on issues such as correcting teeth and jaw alignment.For patients to make the best decisions about treatment, they should be aware of the main differences between an orthodontist and a dentist. Orthodontists are registered dental professionals who have taken the time to complete additional training in orthodontics, facial growth and development, and biology. An orthodontist in Cadillac specializes in the diagnosis and treatment of crooked teeth and misaligned jaws. As a result, orthodontists are experienced working with all forms orthodontic treatment. The American Association of Orthodontists suggests that a child has an orthodontic consultation by the age of seven. However, many adults desire a beautiful smile as well. As a matter of fact, one out of every ﬁve orthodontic patients is over the age of 21. In conclusion, Dr. Nejat and our team at Nejat Orthodontics are experts in orthodontic treatment. We are here to answer any concerns or questions you may have regarding an orthodontist in Los Gatos CA, Saratoga CA, and the surrounding areas of Santa Clara County CA. Contact Nejat Orthodontics to schedule a complimentary consultation today. Call now 408-320-1553.